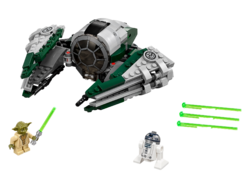 75168 Yoda's Jedi Starfighter is a Star Wars set released in December 2016. Journey to the stars aboard Yoda’s starship! 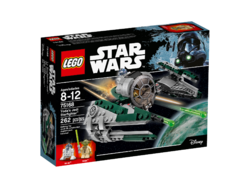 Facts about "75168 Yoda's Jedi Starfighter"